This great hotel is located in the heart of the city. It is very close to a number of touristic attractions and cultural sites, such as the Thames and Buckingham Palace. Guests will be able to find within the area a number of restaurants and bars. A few.. 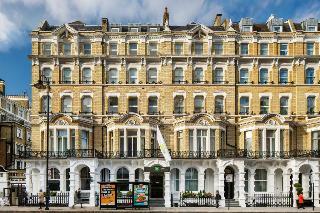 This hotel, housed in a historic building, is superbly located on Cromwell Road, in the area of Kensington. The nearest underground station, Gloucester Road station, is to be found within walking distance from the hotel, although many sites of tourist.. Strategically situated in the vibrant town of Harrow, this hotel offers the perfect setting from which to explore another side of London. Guests will find themselves surrounded by shops, bars and restaurants, and excellent transport links offer ease of.. 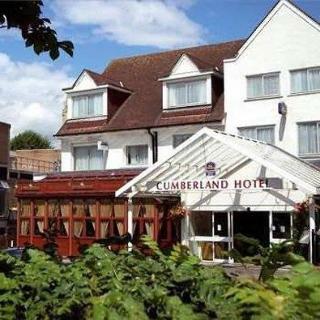 Located in a quiet road around the corner from bustling Harrow-on-the-Hill town centre, the Best Western Cumberland Hotel has all the charm & character of a traditional hotel combined with all the modern amenities any business or leisure traveller.. 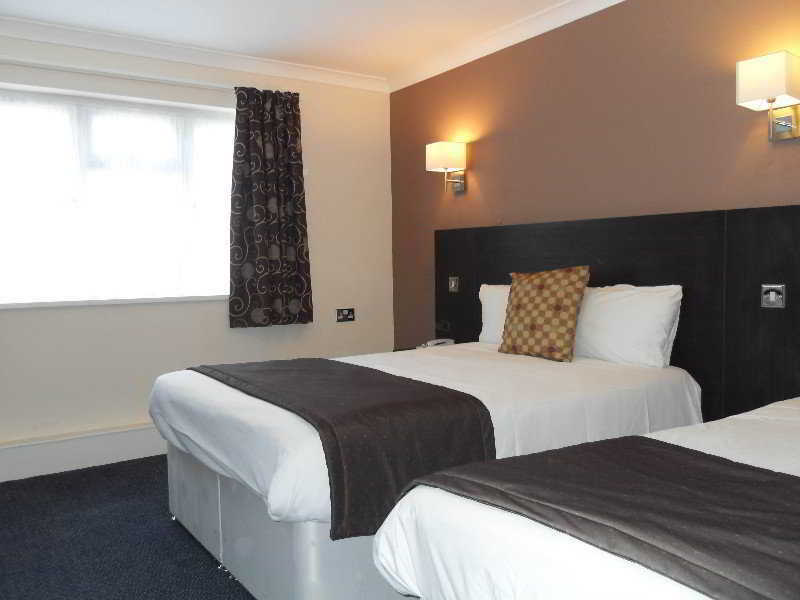 This charming, family-run hotel is conveniently located close to Gatwick Airport, in London. The hotel is just a 30 minutes' bus journey away from the centre of the city. Brighton and the South Coast are a 45 minutes' car ride away. This wonderful hotel..
Offering a warm welcome, friendly atmosphere, and comfortable accommodations, the BEST WESTERN Homestead Court is ideal for leisure and corporate guests alike. With beautiful private grounds, the hotel is ideal for conferences, team building exercises,.. The Best Western Ilford Hotel is situated in the heart of Ilford Town Centre. The Best Western Ilford Hotel is very close to major attractions, we are 20 mins away from Central London via (Tube/Rail), 10 mins away from Olympic Village and stratford station.. The hotel is situated next to Ilford town centre and Ilford Station, just 20 minutes away from central London via tube or train, putting guests within touching distance of all the capital has to offer. Just minutes away, guests can enjoy the beautiful..
All Rooms Are Newly Refurbished And Well Furnished, With En Suite Facilities And Satellite Tv. 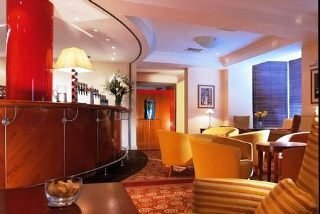 There Is A Relaxing Hotel Bar And A Continental Breakfast Buffet Is On Offer In The Dining Room In The Morning. Friendly Staff. The Hotel Is Just 1 Mile From..